Found 4 holiday rentals in Ocquerre. 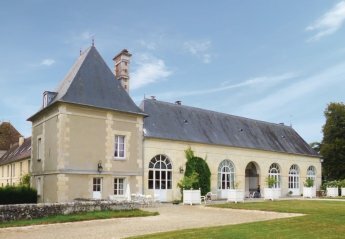 This bright and spacious apartment is situated in the former stables of the beautiful Château de la Trousse. It boasts a charming living and dining area. This elegant one bedroom apartment is fantastically positioned on a twenty hectare estate. The apartment is located on the second floor of a castle, which dates back to the 18th Century. Looking for holiday lettings in Ocquerre? 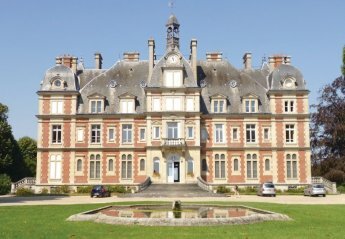 We are in the process of placing rental properties in Ocquerre on this page. Please enter your name and email address below and our team will email you our selection of properties in Ocquerre. And this is a FREE service!